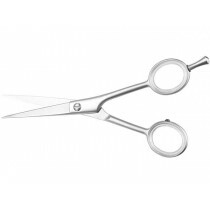 Niegeloh hair scissors are expertly crafted in Solingen Germany and enjoy tremendous reputation in the hairdressing world. Made from fine rostfrei stainless steel in centuries-long Solingen engineering traditions, they feature perfectly sharpened cutting edge and amazing durability. 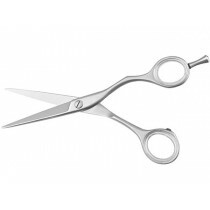 Dimensionally balanced, the scissors fit comfortably in the hand and ensure fatigue-free use. 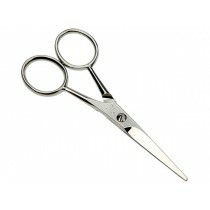 Hair scissors by Niegeloh Solingen are a great gift for a quality-savvy master and it keeps on giving. FREE Shipping Australia wide.